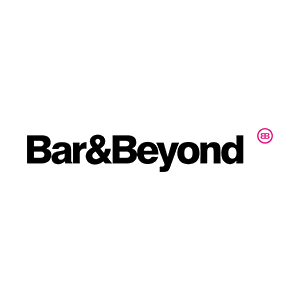 Bar & Beyond is the first of a new concept for the UK late-night bar market. The Bar and beyond ethos offers a split level experience with food served at the bar from 5pm and then after dark; ‘going beyond’ is a high quality club experience with state of the art sound system and some of the best DJs around. 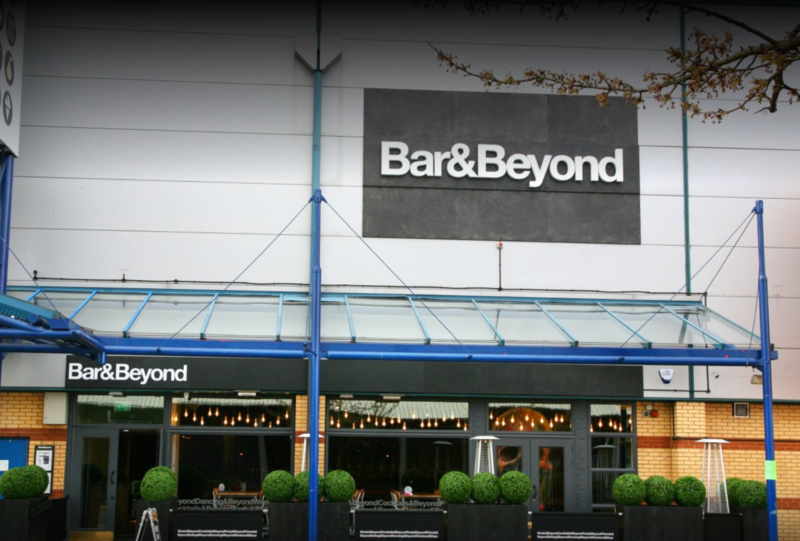 Bar & Beyond has been designed so you can have a great time from the moment you walk through our doors, whether that’s relaxing with a bite to eat during the day or partying the night away and we’ll be enjoying every minute alongside you.